Another successful day for team Bristol at the CIMAC Superleague in Dorking. A slightly smaller team this time of 7 kids competing, but we came away with no less than 4 gold, 4 Silver and 4 Bronze medals! 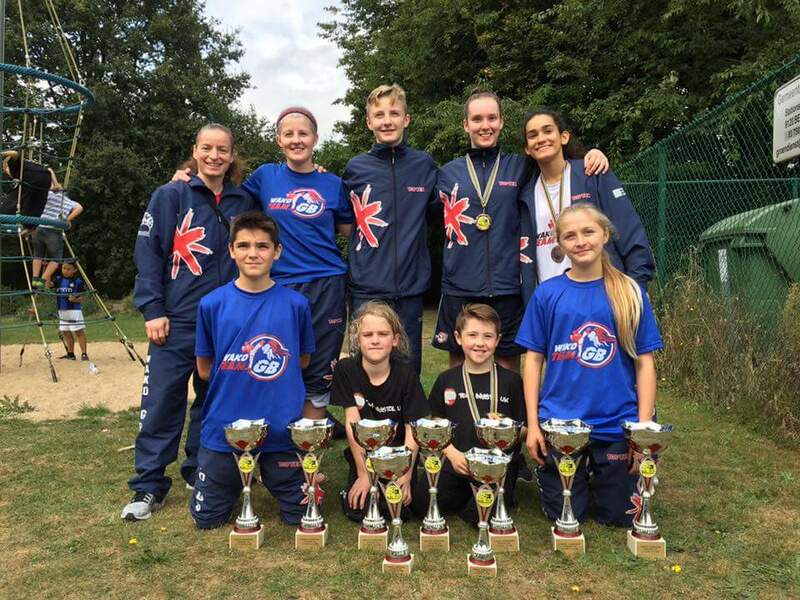 A great weekend for Team Bristol and WAKO GB at the Flanders Cup in Belgium. 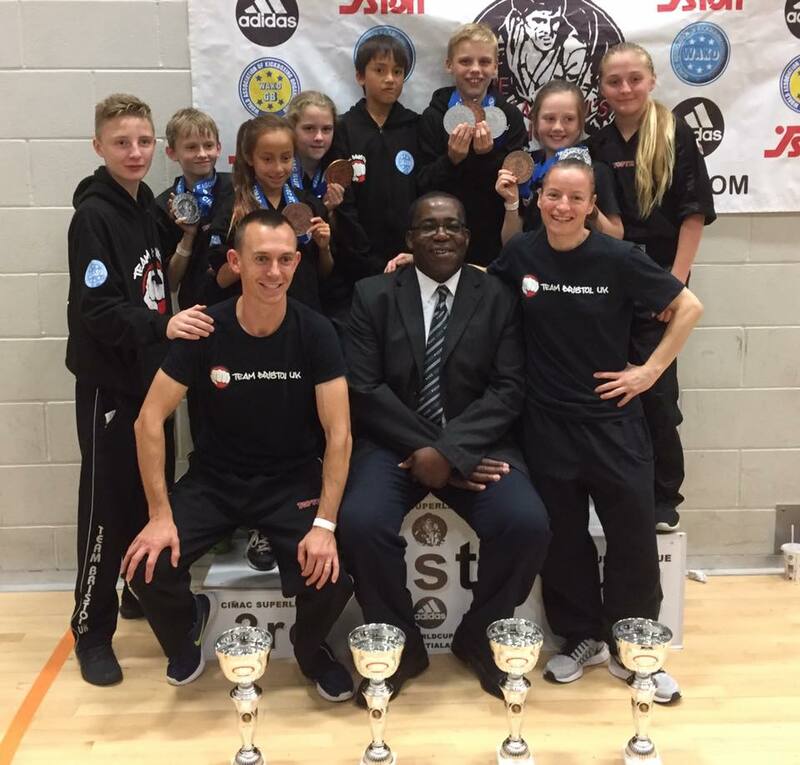 We took a team of 9 fighters and came home with 7 golds, 2 silvers and 4 bronze. Well done to everyone that fought and represented us. Another great weekend.